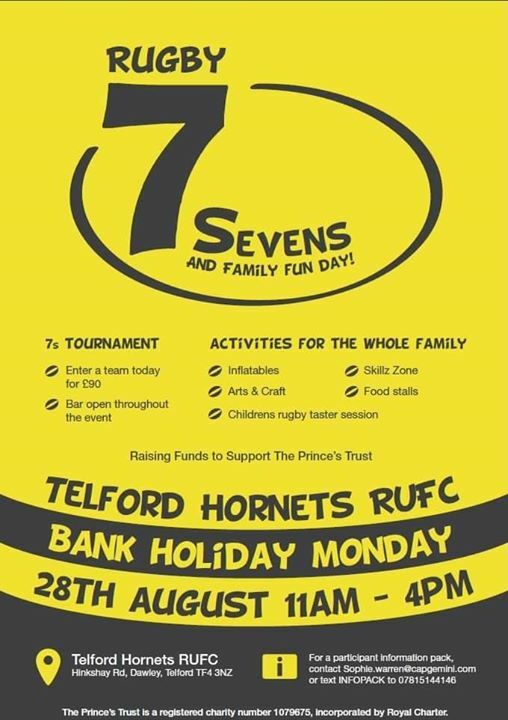 On the 28th of August – Bank Holiday Monday, Capgemini on behalf of The Prince’s Trust will be hosting a Rugby Sevens and Family Day. There will be activities for the whole family including inflatables, arts and crafts, food stall and a ‘Skillz Zone’. Kids will also get the opportunity to join in on a rugby taster session! And if you’re a rugby enthusiast and you want to play, put a team together and sign up! 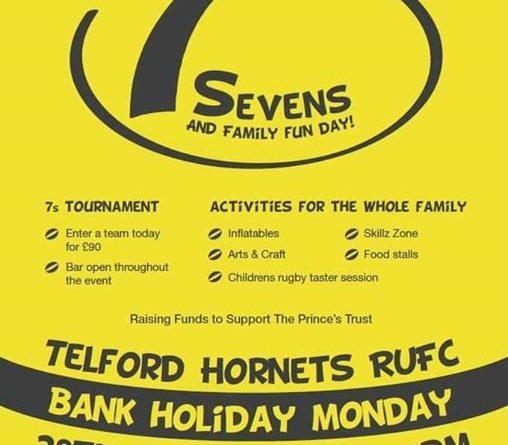 For more information about this Rugby Sevens and Family Fun Day please see the poster.